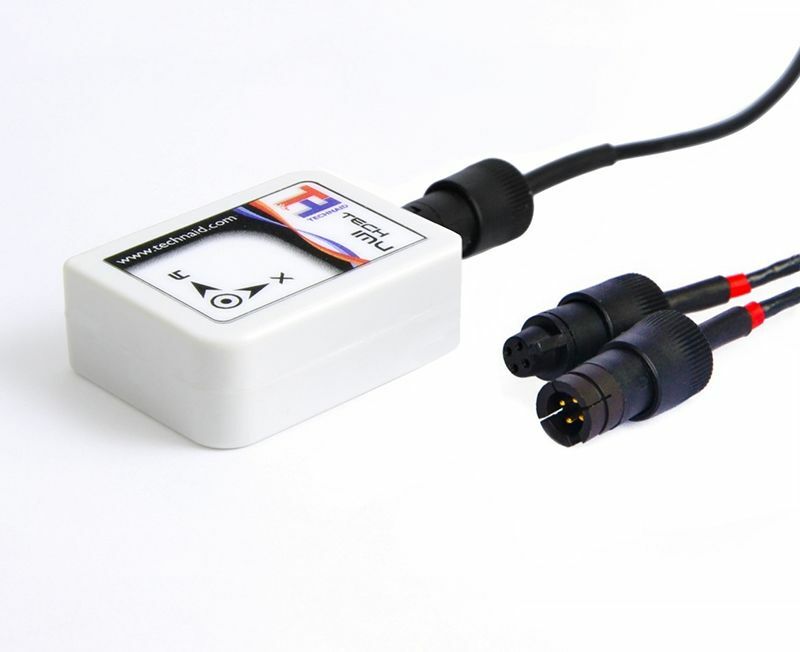 IMU V4 series represents the lastest version of inertial sensors developed by Technaid. 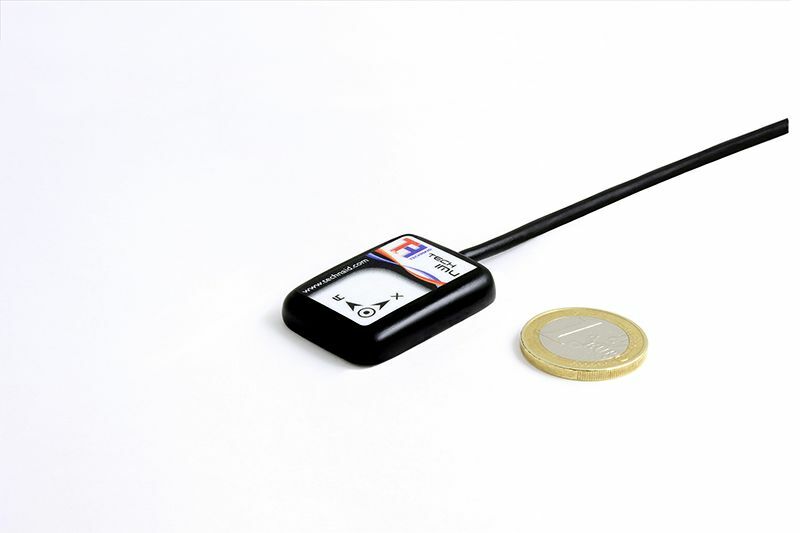 This series incorporates cutting-edge inertial technology inside compact inertial measurement units, allowing to collect kinematic, dynamic and orientation data accurately. It improves the overall performance compared to its predecessor V3 series. 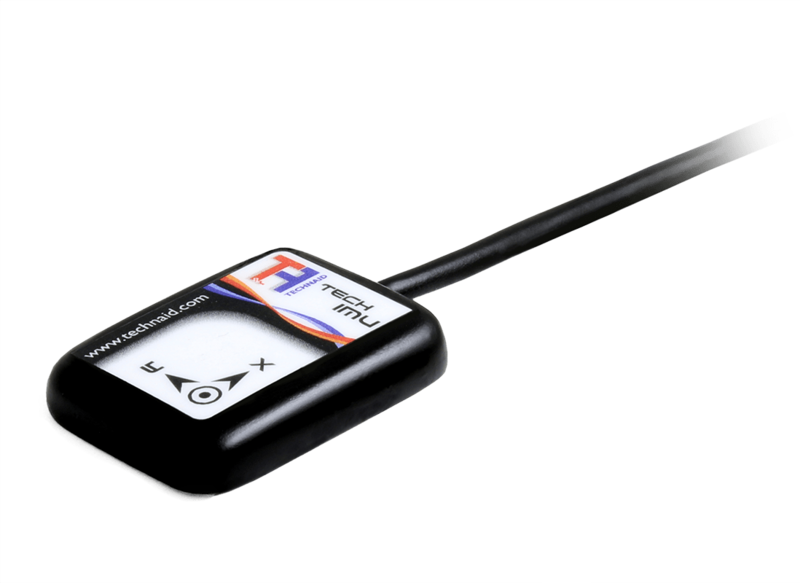 Each Tech IMU integrates three different micro mems sensors, a 3D accelerometer, a 3D gyroscope and a 3D magnetometer. Their sophisticated and robust algorithms are designed to deliver accurate and reliable estimation of 3D orientation, even in changing environmental conditions and under other perturbations. They are the heart of our motion capture system Tech MCS. 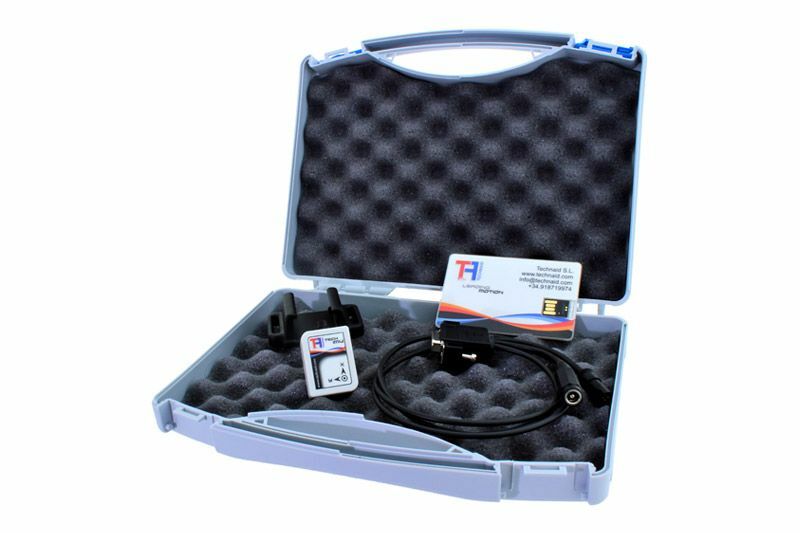 Tech IMU CV4 represents the Technaid’s excellence approach to technology. 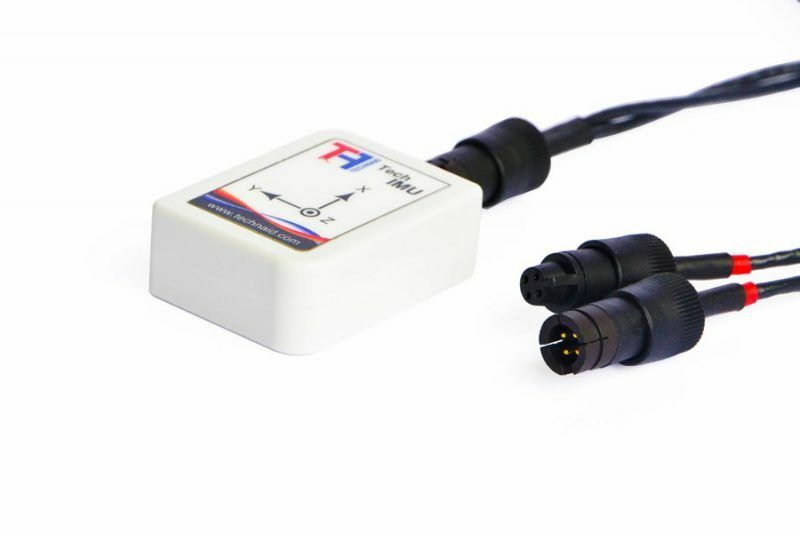 On it, the most carefully designed electronics, for an extremely accurate measurement, is encapsulated inside the strongest and durable materials in order to obtain a robust and compact motion sensor, ready to perform efficiently whatever the circumstances are, even under water. 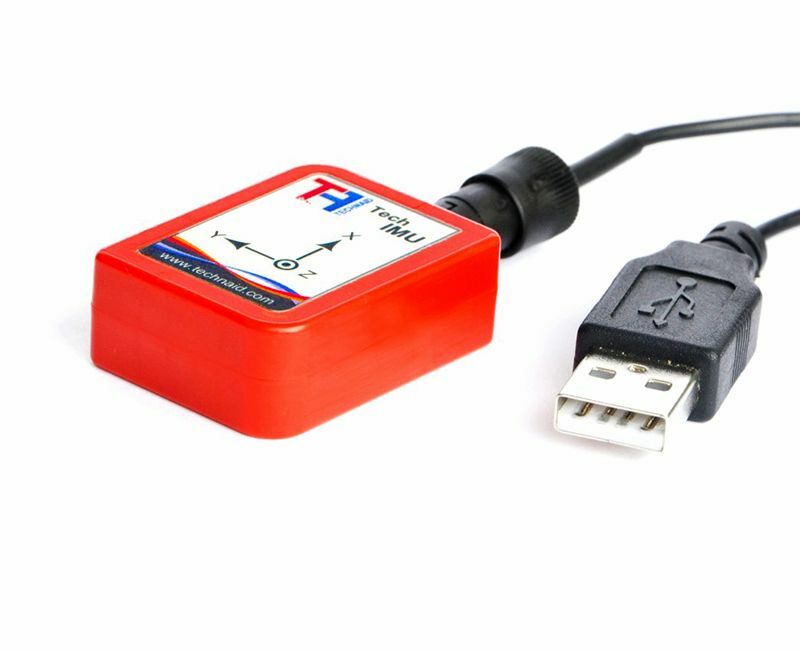 Lighter than CV4 version, Tech IMU V4 is delivered by default on each Tech MCS package. 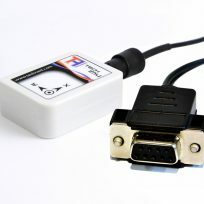 Its on-box-connection allows customization in order to fit user’s needs. 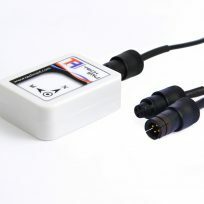 It maintains the same high performance than Tech IMU CV4. 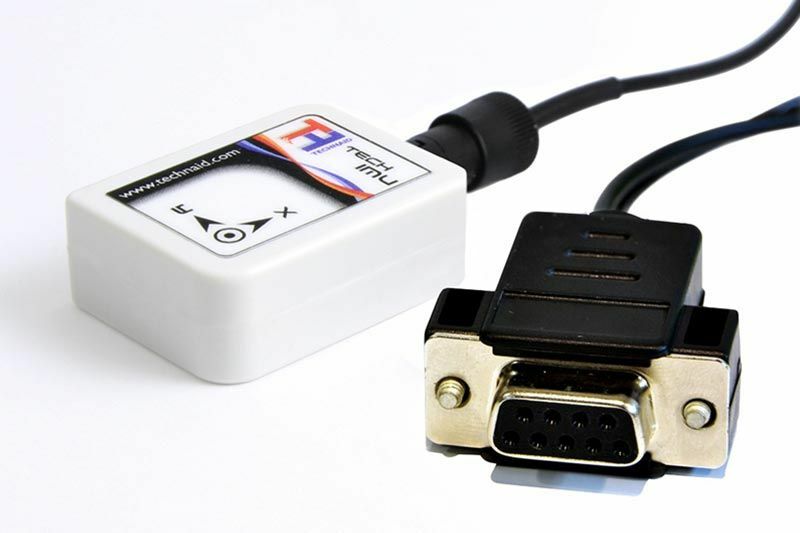 Designed to be used on embedded systems or specific proprietary platforms, where a standard CAN communication protocol is needed. Not compatible with Tech MCS. 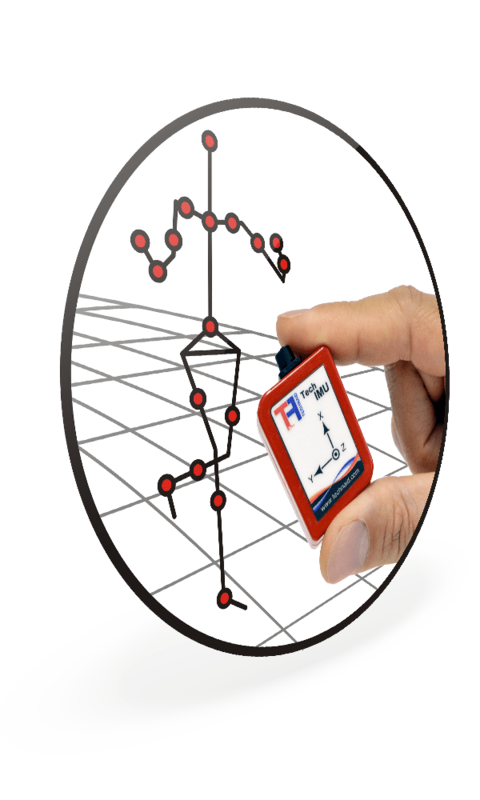 This interface option is specially designed to take advantage of the optimized communication architecture of Technaid’s Motion Capture System. All Tech MCS packages work with this interface option. The easiest and fastest way to begin your motion capture project. 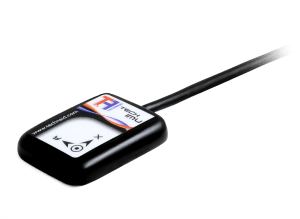 No matter what your project consist on, this universal communication interface allows you to record 3D inertial information directly on your PC. 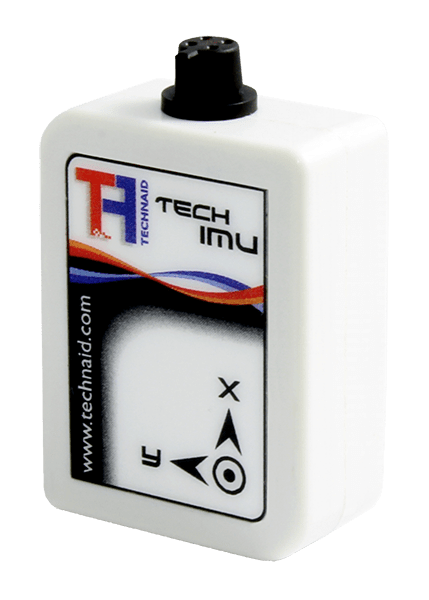 • Tech IMU V4 Size (LxWxH): 36x26x11 mm. 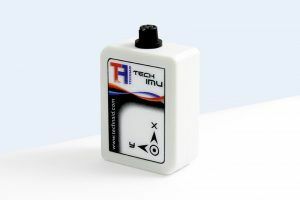 • Tech IMU V.4 Weight: 10 gr. • Tech IMU CV4 Size (LxWxH): 36x26x8 mm. 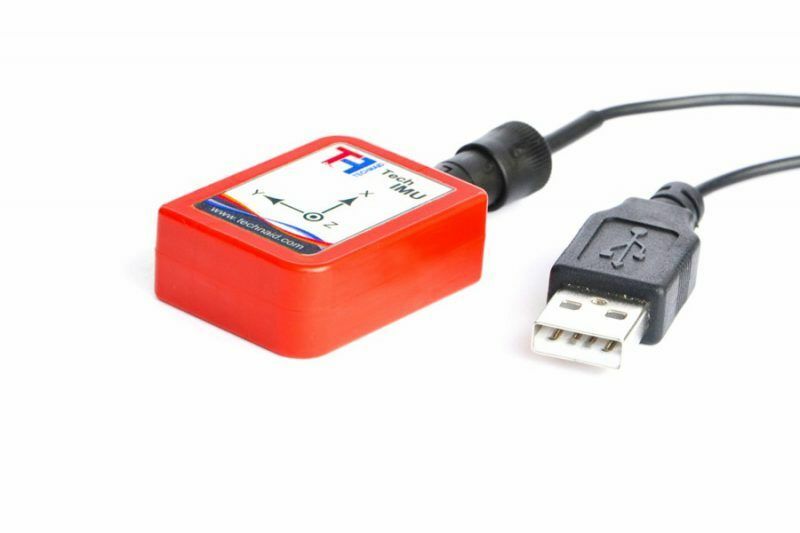 • Tech IMU CV4 Weight: 14 gr. 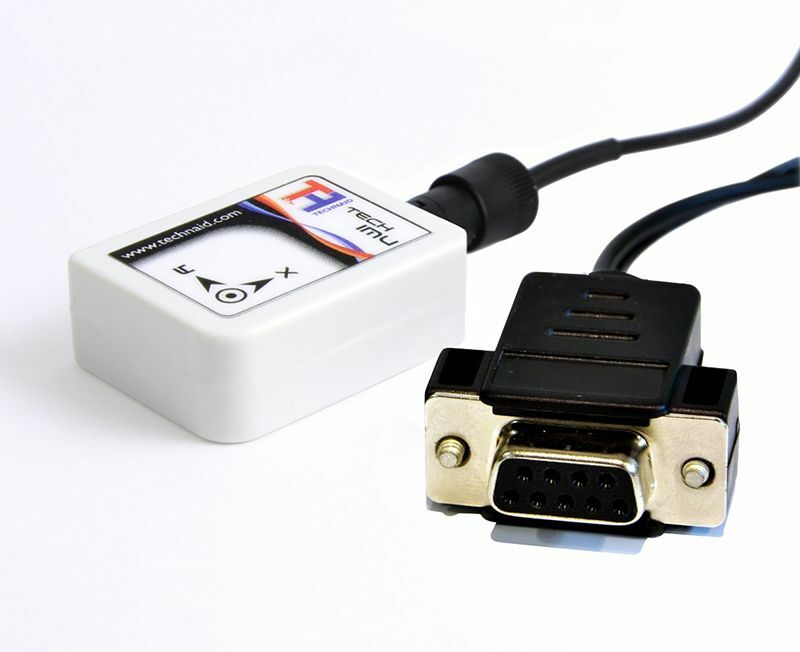 • Acceleration: ± 4, 8, 16 g.
Tech IMU V4 series is suitable for multiple purposes. 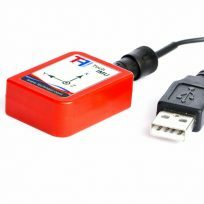 With a robust version, Tech IMU CV4, and a lighter version, Tech IMU V4, many different tasks are covered by their technology. 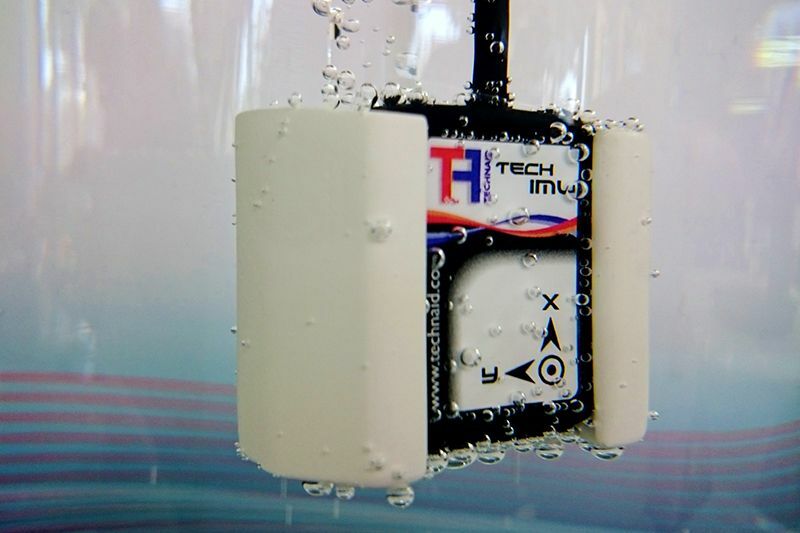 In robotics area, Tech IMU provides the needed orientation data in order to control the robot movements, no matter what kind of robot we are talking about. 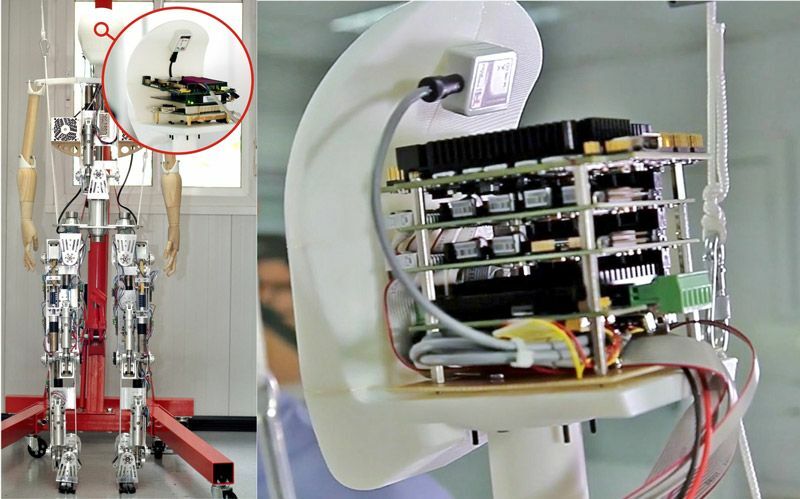 On humanoid robotics, Tech IMU performs as the vestibular system of the robot, assisting the control architecture to maintain balance. On unmanned vehicles, the Tech IMU will provide the orientation needed to guide the robot on the surface to go through. For the Geo Engineering area, Tech IMUs are useful on geotechnics and geophysics applications due to their stability and accuracy. Civil engineers could take advantage of V4 series’ high capacities too. As researchers, we are aware of the complexity of engineering projects, for this reason our team would be at your disposal to assist you on the implementation of our technologies in your developments.